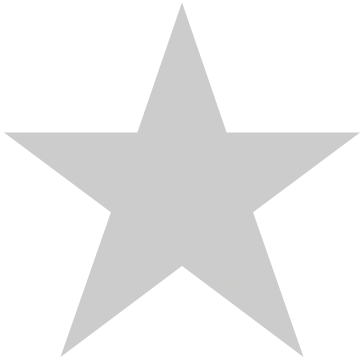 The ultimate ephemeris for the years when all but the youngest among us were born. 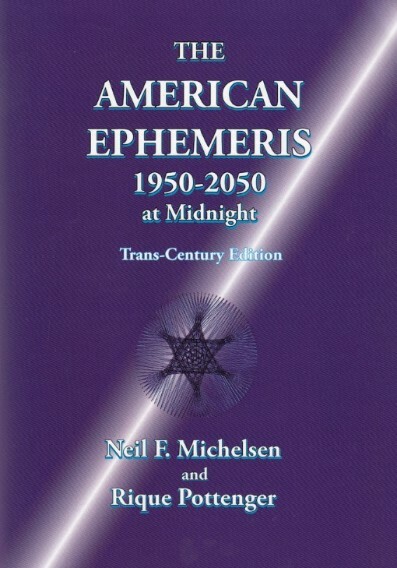 Neil F. Michelsen's The American Ephemeris for the 20th Century, 1900-2000 at Midnight became the most highly trusted and widely used reference work for astrologers worldwide. 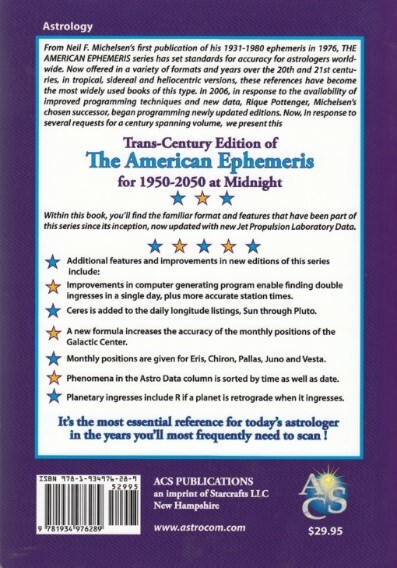 Now substantially revised, updated and expanded by Rique Pottenger, The New American Ephemeris for the 20th Century, 1900-2000 at Midnight, Michelsen Memorial Edition, has improvements and refinements that permit more accurate station times, a more accurate position for the Galactic Center and more. Ceres is added to daily longitude listings, Sun through Pluto, and monthly positions are provided for Eris, Chiron, Pallas, Juno and Vesta.